As fundraisers, we’re all looking for ways to take our yearly, monthly, and daily fundraising activities and supercharge them. 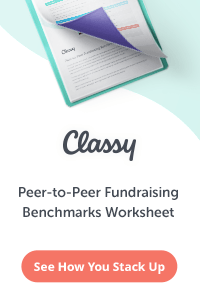 Anytime you can take a fundraising tactic and raise 10% or 20% more through that channel it is a huge win for your non-profit. Today, I want to discuss three fundraising “boosters” that you can use at your organization. 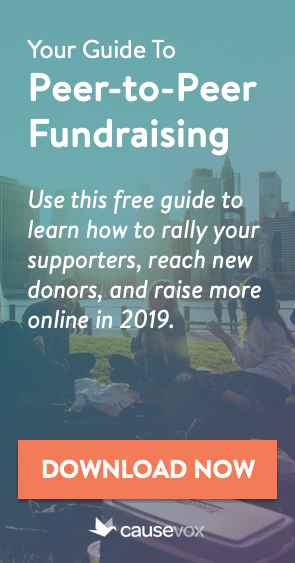 These are three different ways you can enhance almost any fundraising strategy – including events, appeal letters, online fundraising campaigns, etc. 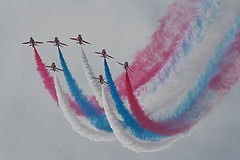 – to raise significantly more money through that channel. Use one or all of these boosters as part of your already-scheduled fundraising activities and watch your revenues skyrocket! Any fundraising strategy can benefit from adding a personal contact component. This means adding time and resources to allow your team to either do personal meetings or make personal phone calls. Because strong relationships are the basis of great fundraising, adding a personal touch to your fundraising strategies is guaranteed to rev up your income. For example, if you are sending out an annual appeal letter, you can make follow up calls to the top 10% of your donors to make sure they got the letter and see if they have any questions. Or, if you are holding your annual fundraising gala, you can go out and meet with all of your low-level event sponsors to try to upgrade them to mid-level gifts this year. Many non-profits worry about adding a personal contact component to their fundraising tactics because they think they have to talk to every single donor, and know that they don’t have the time or resources to do that. Here’s the secret: you can make personal contact with as many or as few donors as you have time for. Obviously, the more donors you talk to in person the better, but if you only have time for 20 follow-up calls on a 1,000 person mailing, you’ll still raise more than you would if you didn’t make any follow-up calls. You work hard to maintain great relationships with your donors and volunteers. Why not leverage those relationships into new donors and gifts for your organization? Nearly every fundraising tactic can benefit from this strategy. For example, if you are running an online crowdfunding effort, reach out to your current donors to ask them to send out e-mails about the campaign to their own lists and networks. Or, if you are launching an effort to find new prospects, why not call all of your “young professional” type donors to ask them to help you put together small meet-and-greets at their offices to introduce you to their friends and colleagues? Each of your fundraising strategies needs a champion… someone in your office who will take responsibility for that tactic and push it to succeed. Likewise, the person who is responsible for each of your tactics needs to have the resources at their disposal to succeed in their mission. For example, if you are running an e-mail and social media fundraising campaign, don’t just assume that everyone in your fundraising office (and on your program staff and board) is working hard to help the campaign succeed. Appoint one of your fundraising team members to take leadership of the campaign by tracking progress, motivating team members, and sending out sample tweets and e-mails. Give that person a budget so they can reward the office with a pizza party or small prizes, and make it clear that everyone should be taking their cues on the campaign from that staff member. Little things can add up to big wins for your non-profit. 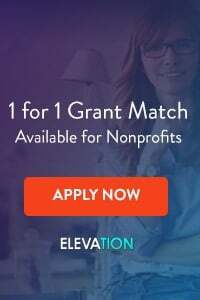 The next time you are launching a fundraising letter, event, or other strategy at your organization, take a few moments to see if you can use one or these boosters to increase revenue without increasing stress for your team.